This 1×12 open back is great for the vintage vibe so many guitarist are looking for, it breaths like an old combo cabinet. 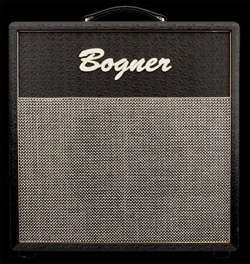 This 1×12 open back is great for the vintage vibe so many guitarist are looking for, it breaths like an old combo cabinet. 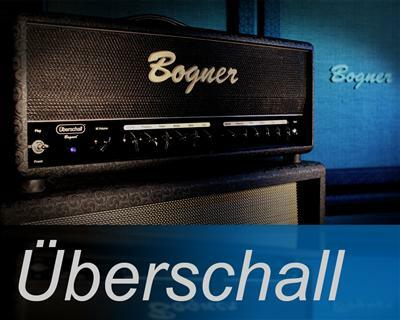 Tonally rich with complex midrange and musical highs it is a perfect match for many of our amps. The footprint mirrors our Duende and Metropolis heads and it’s size and construction is identical to the Barcelona combo. 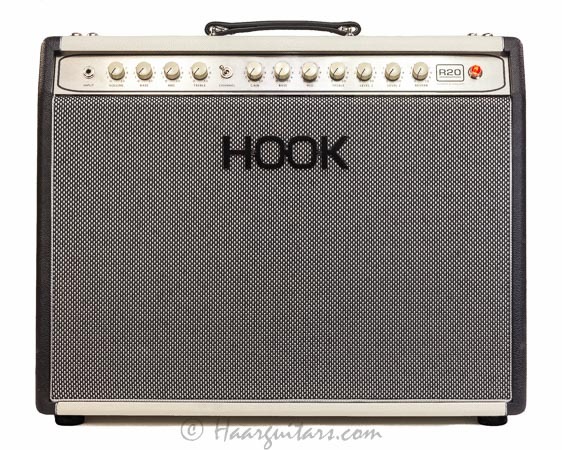 Comes loaded with a Celestion Vintage 30 at 8 ohm.